Vice said it plans to use Skype's voice and video technology to take its operation global and spur audience participation. Vice News, the digital news operation from Vice Media, is entering into a strategic partnership with Skype. Vice News plans to use Skype's voice and video technology to enable audience participation and to expand news coverage around the world. The initiative is aimed at allowing Vice's youth audience to engage more closely with the newsroom's content. Among possible new formats are roundtable debates with Vice News selecting a topical issue and inviting representatives with differing views to participate. Another possibility under consideration is for Vice News reporters to take questions live on air from around the world. 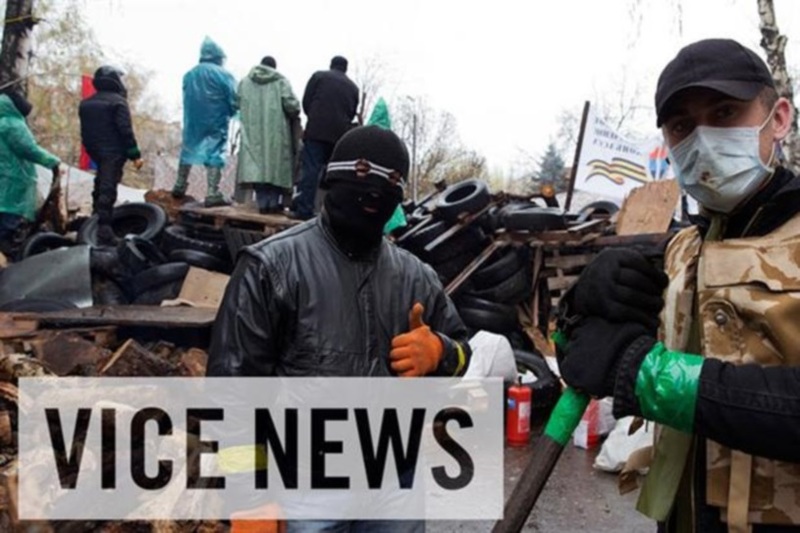 Vice News launched in March and has delivered reports and documentary content from trouble spots including Ukraine and Venezuela. At the time of the launch, Vice Media reportedly planned to put $50 million into the news operation over the following three years and has hired at least 60 reporters. Sterling Proffer, general manager of Vice News, said: "Since the launch of Vice News in March we've been covering the issues and events that matter most to our audience – immigration, the environment and crisis and conflict around the world. "Now, by teaming up with Skype, we're going to bring people even closer to the story and give our global audience an even louder voice." Angie Hill, general manager of audience marketing, Microsoft Consumer Apps and Services at Skype, said: "Skype is proud to be partnering with such an innovative and forward-thinking media company. "Together, Skype and Vice News will be able to transform the way that young people globally consume the news and have their voices heard on topics that matter the most to them, using the range of communication tools that Skype offers." This article was first published on mediaweek.co.uk.